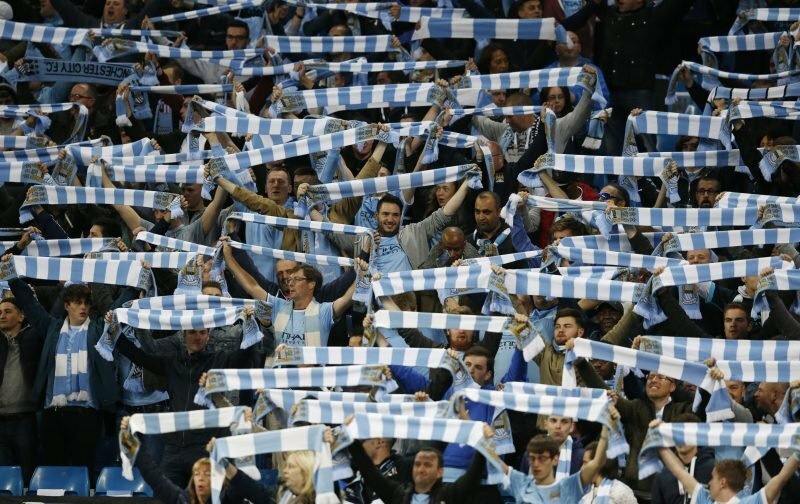 Manchester City FC has received 2,819 tickets for the massively anticipated Champions League quarter-final first leg tie between Liverpool and Manchester City. The game takes place at Anfield on Wednesday, 4 April, kick off 7:45pm BST. Tickets go on sale for the first time today, Thursday 22 March 2018 and will be available to those who are able to meet certain criteria, details of which can be found here. 37.01 – Home clubs must make at least 5% of the total approved UEFA capacity of their stadium available exclusively to visiting supporters, in a segregated, safe area. In addition, visiting clubs are entitled to purchase 200 top-category tickets (unless otherwise agreed by the two clubs in question) for their VIP supporters, sponsors, etc., but they are not obliged to take the full allocation (see Articles 16 and 23 of the UEFA Stadium Infrastructure Regulations and Article 19 of the UEFA Safety and Security Regulations). Anfield has a current capacity of 54,074, soon to rise to 60,000 and so the ticket allocation is 1000 over what Liverpool could have allocated (2,703). The two UCL ties will be the biggest British games since the 2008 Champions League Final when Manchester United beat Chelsea 6-5 on penalties. The overall winner will, in my opinion end up lifting this famous trophy. Don’t you? Are you one of the lucky ones with Anfield tickets? I am sure City can reciprocate on 10th April by sticking to the same allocation criteria – 2754.85 tickets (5% of 55,097)….but we can be generous and round that up to 2755 because that’s the kind of club we are. Very true Skoorb. We are a family club and always will be.